Close Up Of An Astronaut In Outer Space, Planet Mars In The Background. Stock Photo, Picture And Royalty Free Image. Image 47034592. 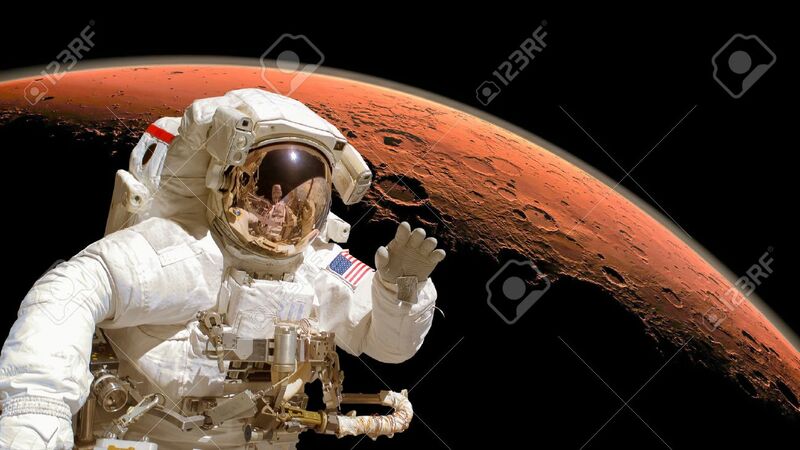 Stock Photo - Close up of an astronaut in outer space, planet Mars in the background. Close up of an astronaut in outer space, planet Mars in the background.